Finally the wait is over for Indians. 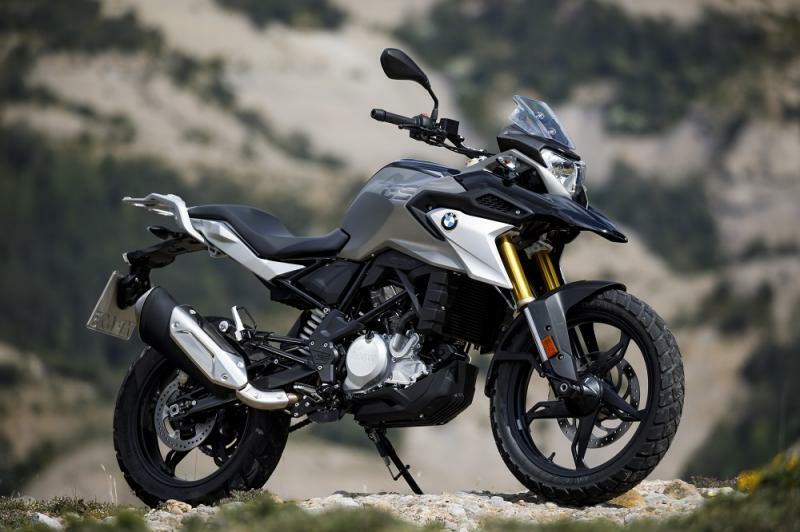 BMW Motorrad has launched it's mid-range adventure tourer bike in India The BMW G310 GS. 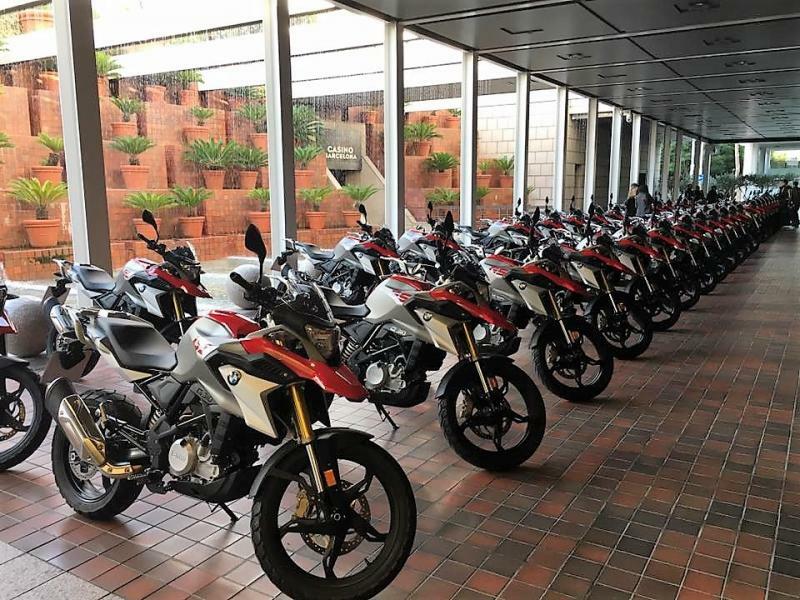 Despite being manufactured in India at the TVS Hosur plant as per the TVS - BMW partnership the bike has launched late in India. 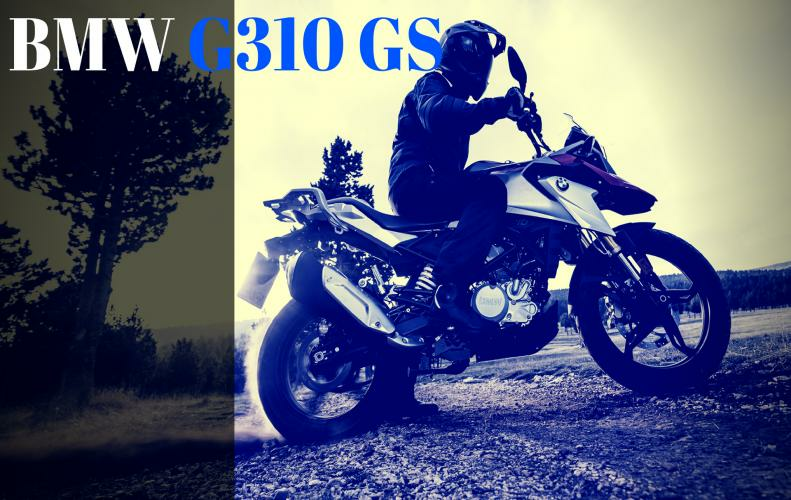 The TVS Apache RR 310, BMW G310R and G310 GS all these bikes are based on the TVS - BMW platform. 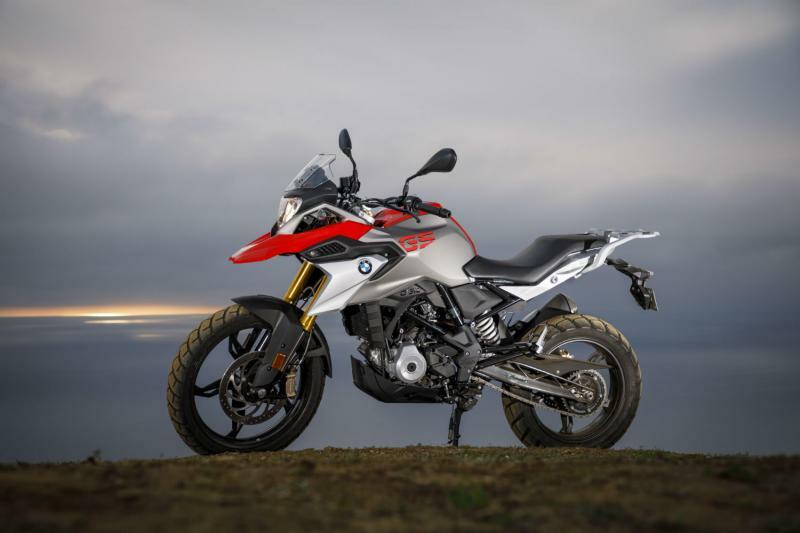 BMW has done an about-face and has said that the 310 twins will not be about numbers, but about quality – something that BMW Motorrad is known for in markets globally. 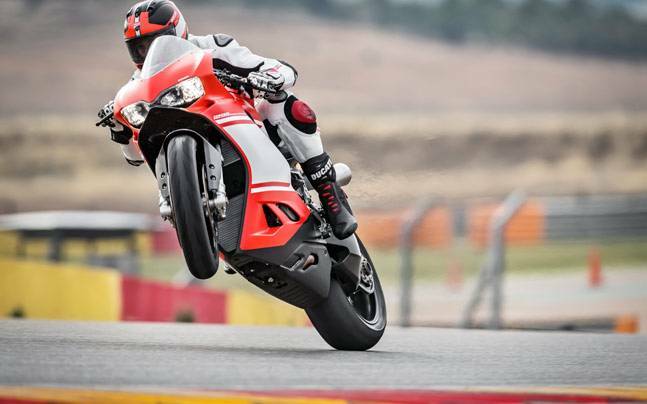 The bike is designed to conquer high terrains and hills. 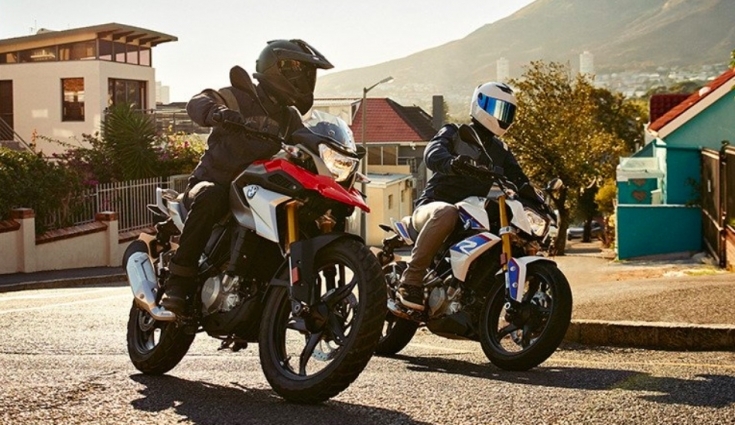 The BMW G310 GS is made of adventure lovers. 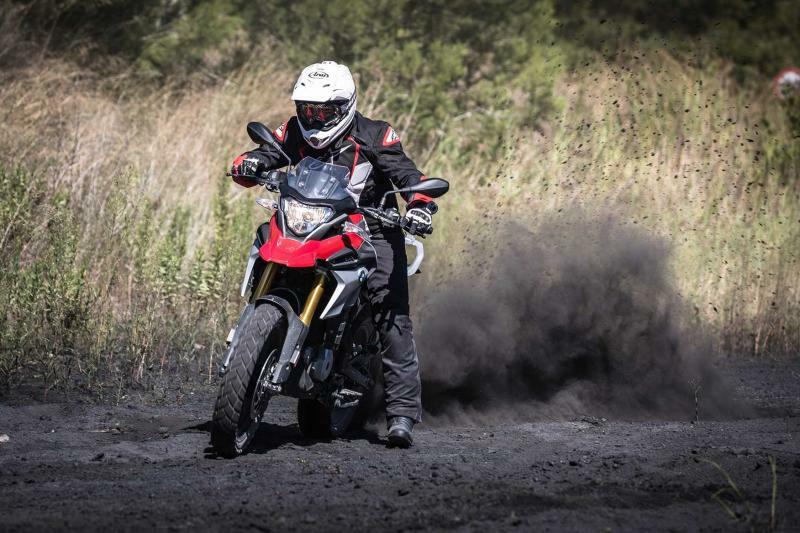 The bike has high offroad capabilities with a 28 NM of torque and 33.6 bhp of power. This mid-range offroad tourer hits the market of Kawasaki Versys X-300, Royal Enfield Himalayan, Mahindra Mojo and the upcoming KTM 390 Adventure. 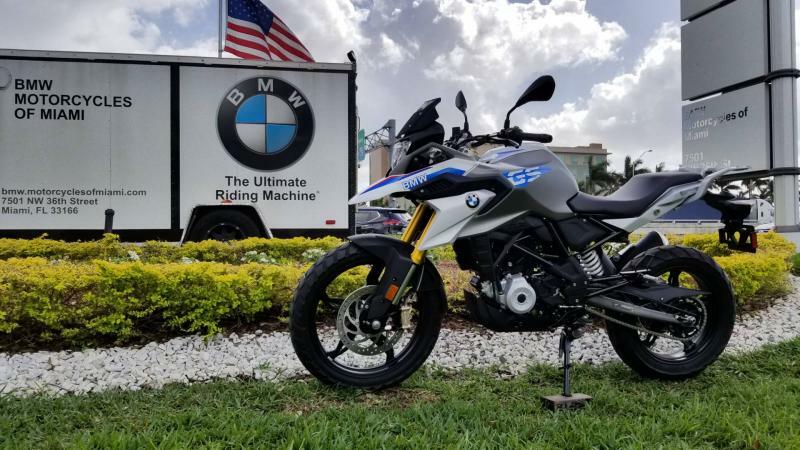 The styling of the BMW G310 GS draws impact from its senior kin. The raised suspension, negligible bodywork, smooth profile and the upright seating should offer it the adaptability of being a not too bad rough terrain driver while being agreeable on whole deals. 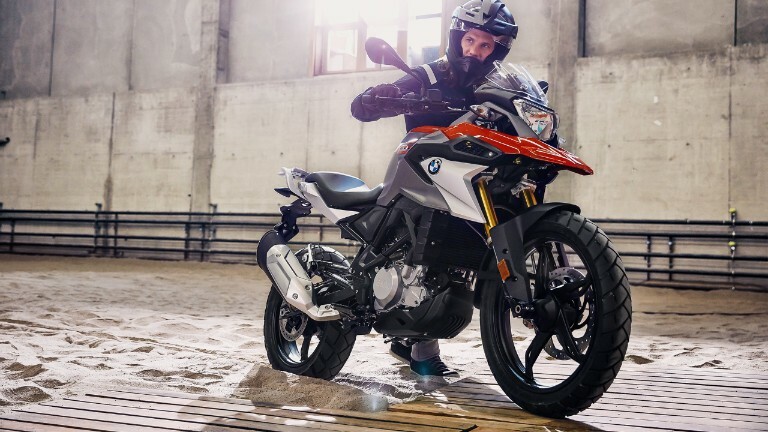 The BMW G310 GS has mounted to fit a pannier gearbox on its tail.